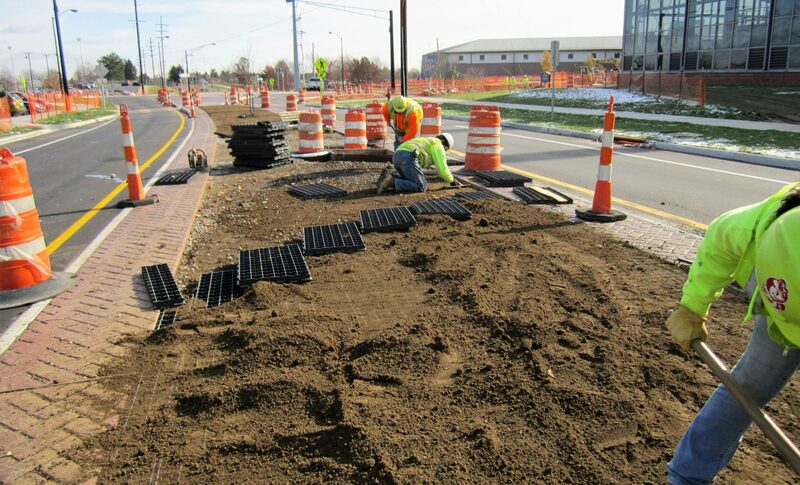 The project calls for the improvement of Summit Street along the Kent State University campus approximately 1.2 miles as well as the relocation of West Campus Center Drive. 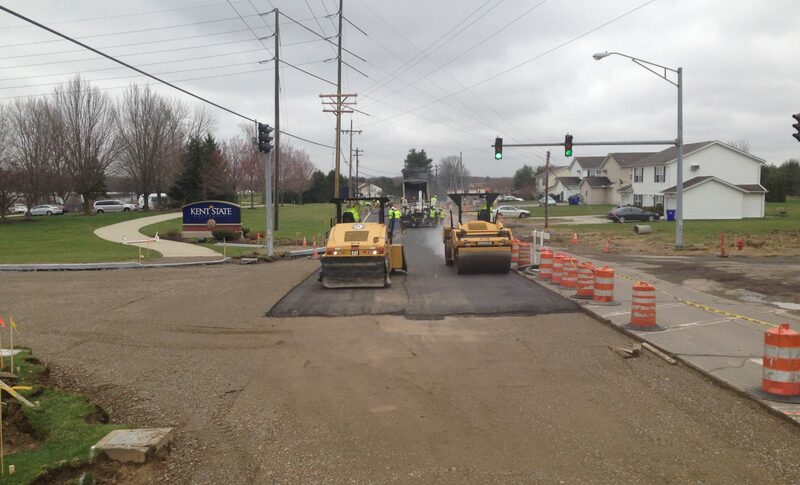 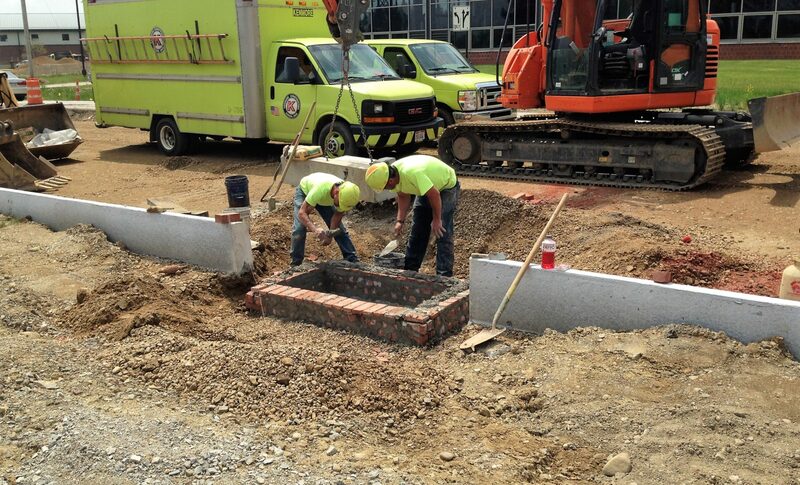 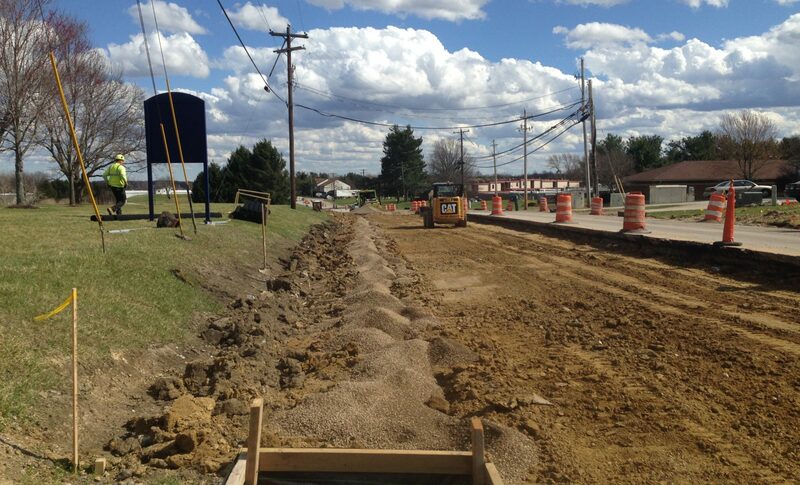 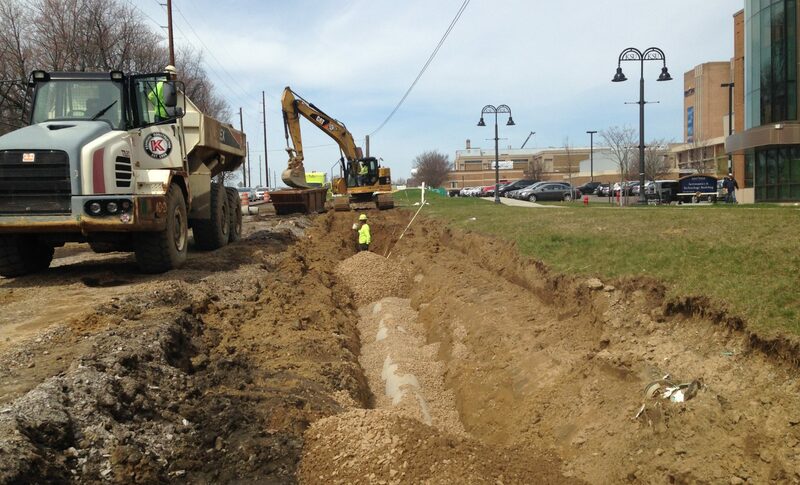 The work includes the construction of roundabouts at Ted Boyd Drive and also Risman Plaza. 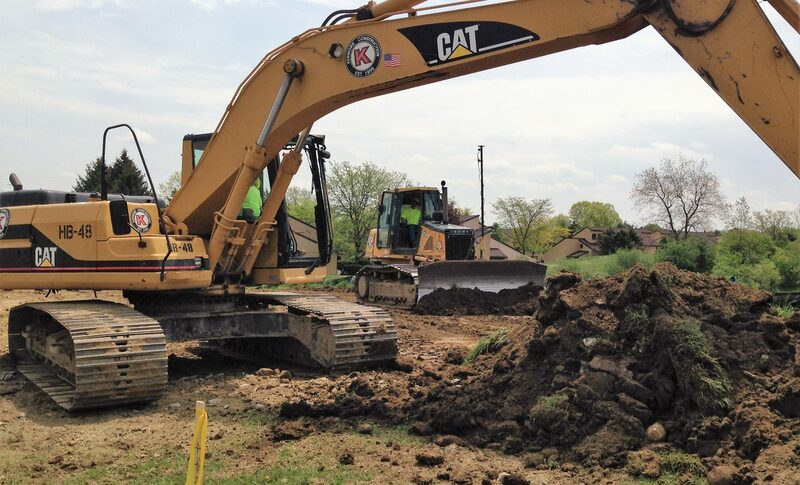 Additional items of work include new curb and sidewalk, signalization, on-street bike lanes, drainage, sanitary sewers, water mains, streetscaping, lighting, retaining walls, and pavement.